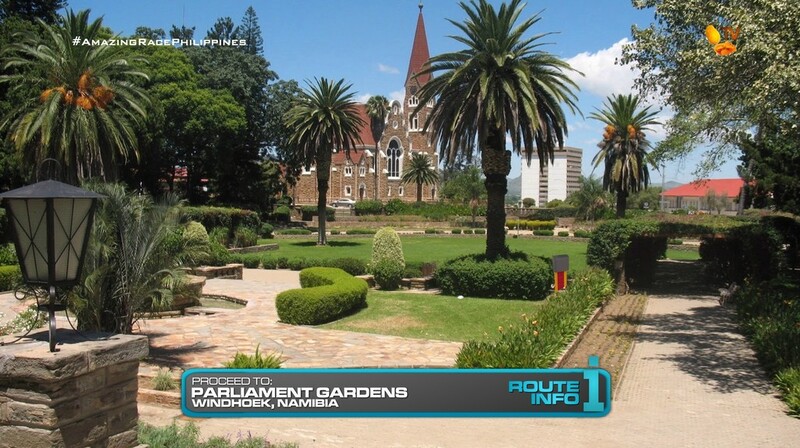 After a well-deserved rest after the big SuperLeg, teams set off on a long journey to Windhoek, Namibia! 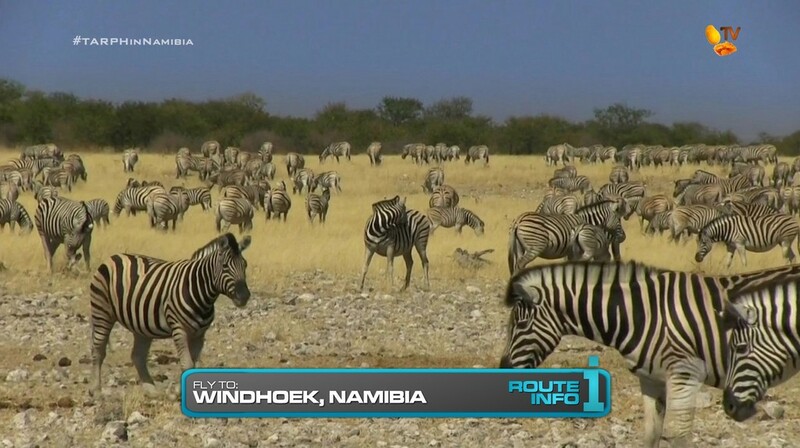 Teams will fly to Frankfurt on Condor Fludgdienst and then continue to Windhoek via Air Namibia arriving at 5:30am. 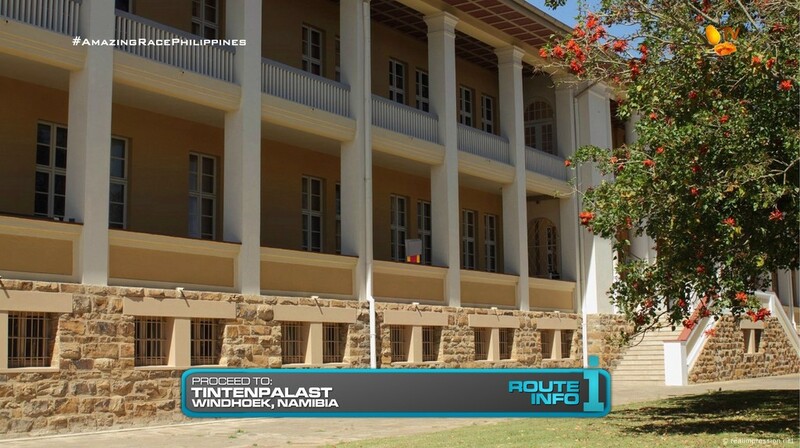 Teams must hop into taxis to take them to the “Ink Palace.” Teams must figure out the Ink Palace refers to Tintenpalast, the building housing Namibia’s Legislature. Teams will receive their next clue when the building opens at 8am. Once teams are let into the building to find their clue, they must then search the nearby Parliament Gardens for a cluebox containing keys to brand new all-wheel drive 2016 Kia Sportages. 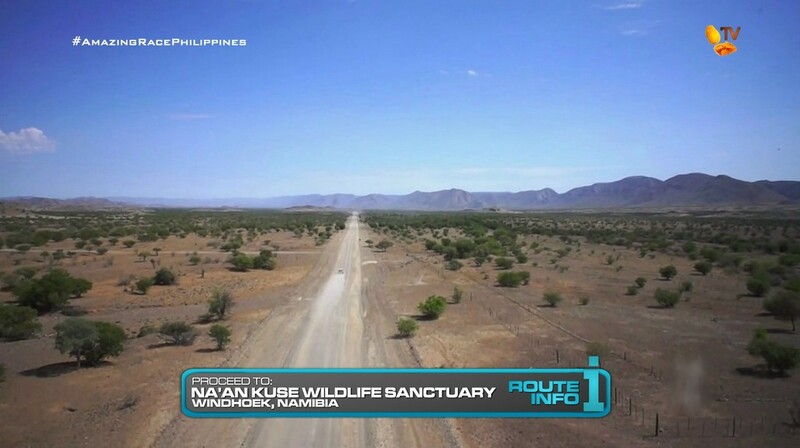 Teams will drive those Kia Sportages to the Na’an Kuse Wildlife Sancutuary. 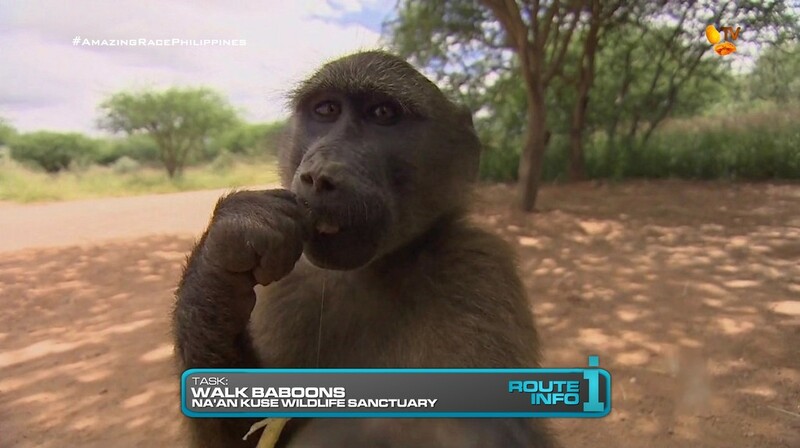 Once there, teams must lead two young baboons along a marked path to receive their next clue. 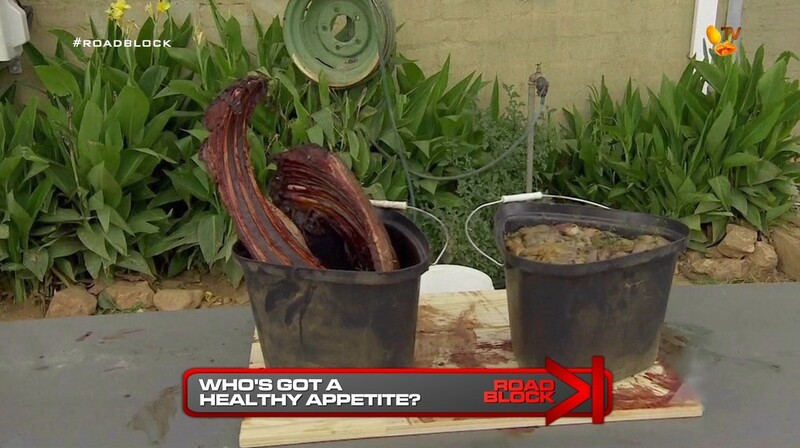 That clue reveals the Road Block: Who’s got a healthy appetite? In this Road Block, teams must prepare two buckets of lion feed containing the proper proportions of innards and a section of ribs matching an example. They will then deliver the buckets by wheelbarrow to feed the lions in the enclosure to receive their next clue. Teams must now make their way on foot to the Bush School where they must learn a song in the local San dialect and perform it with the schoolchildren to receive their next clue. 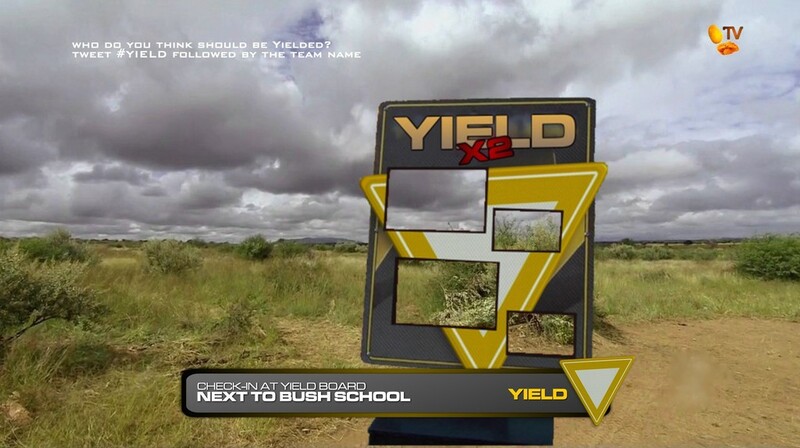 That clue points teams to a Double Yield board! The Super Yield is allowed here. 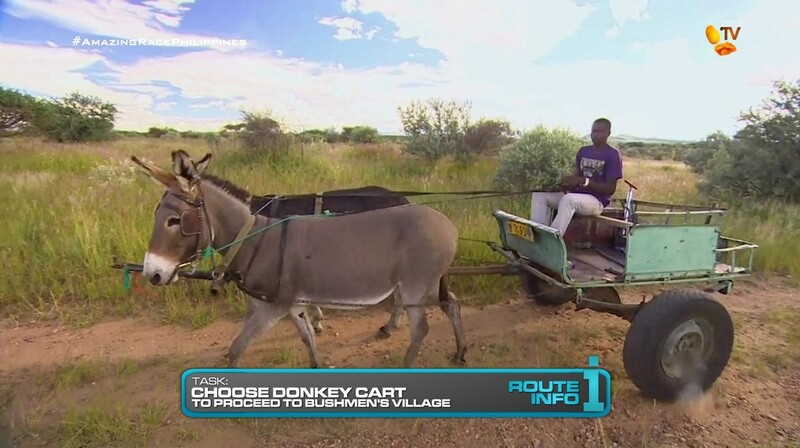 After checking-in at the Yield board, teams must choose a donkey cart to take them to the Bushmen’s village where they will find the Detour: Light a Pipe or Build a Hut. 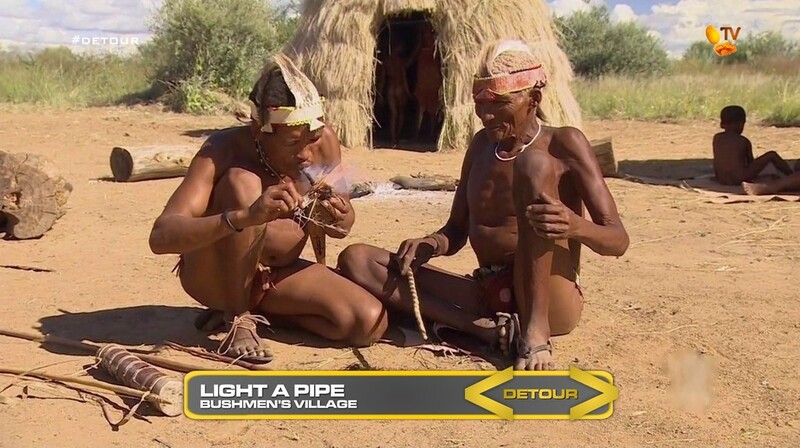 In Light a Pipe, teams must use a traditional Bush method to start a fire. When the tribe’s chief has lit his pipe with that fire, teams will receive their next clue. 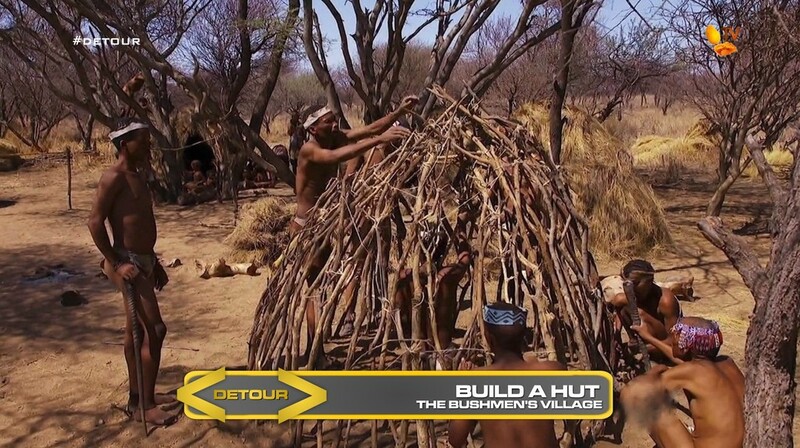 In Build a Hut, teams must help the locals build a traditional Bush hut. Once it is approved, teams will receive the next clue. 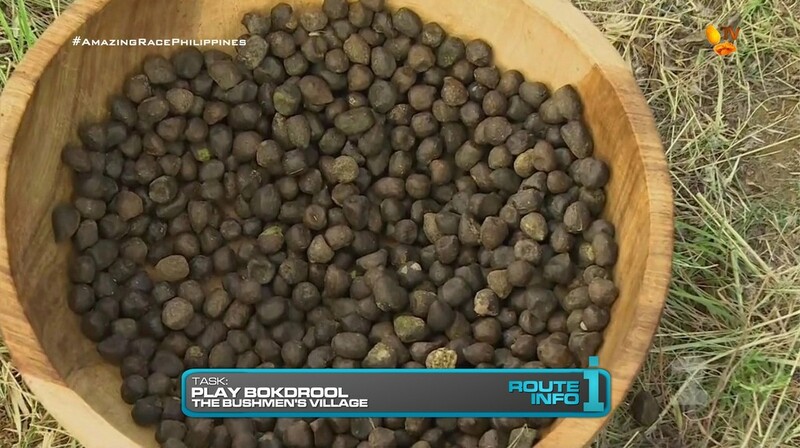 Teams will now get to play the children’s game of bokdrool where they must spit pellets made of elephant dung across a line eight meters away. Once each team member has crossed the line, they will receive the next clue. That final clue points teams to the Pit Stop, the Na’an Kuse Watering Hole. The last team to check-in here… WILL be eliminated. This Leg recycles TARAu3’s entire Namibia Leg plus the hut building from TAR26 and two extra Route Markers at the start of the Leg. This is definitely a full Leg. Maybe even too full. Haha. But, if TARPH plays out over 7 days like TARPH2 did, then this Leg would be the perfect fit! With eight teams on this Leg, it should be very exciting. I don’t think this is a linear Leg. There are plenty of opportunities for teams to catch up to each other or fall behind. It’s also a very physical Leg. And with the heat in Namibia right in the middle of the day, you can only hope teams are exhausted by the end of it. This would likely be a tough elimination since this is a very difficult Leg, even if you remember a couple of the task and simplify it. But, sometimes there needs to be these kinds of Legs. Hard, difficult Legs where a team just needs to be eliminated. It should hopefully light a fire under the team’s butts to really work 110% every single minute of the Race. So with all of those elements, we can hope that this would provide a great episode and Leg.